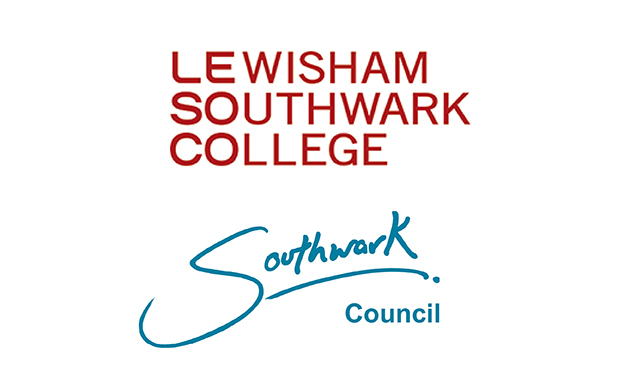 Southwark Council has called on the FE Commissioner to support its bid take over half of Lewisham Southwark College, criticising it for “a lack of imagination and robustness in curriculum, in strategic and financial planning”. 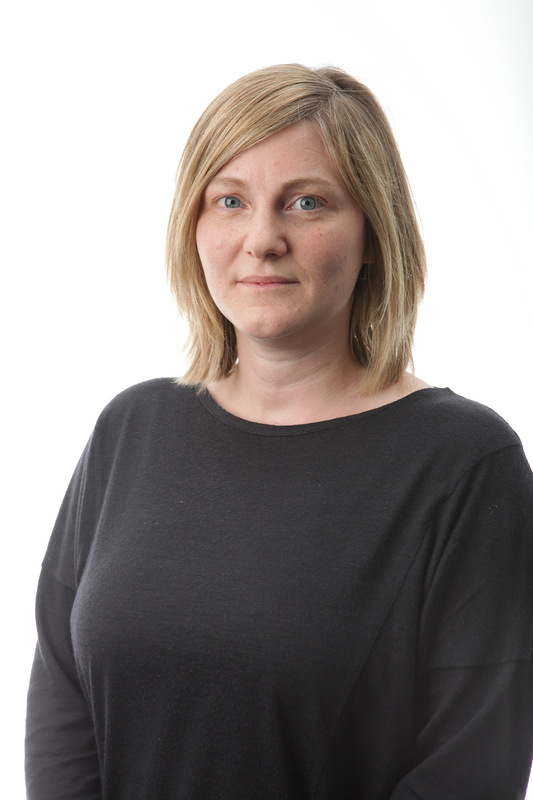 The council’s cabinet member for children and schools and chair of the corporate parenting committee, Councillor Victoria Mills, has written to commissioner Dr David Collins. 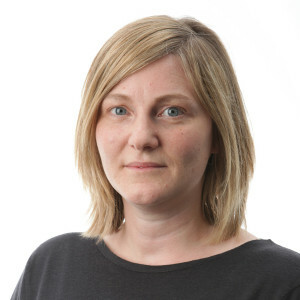 She put forward a takeover proposal for the part of the college that was Southwark College before it merged with Lewisham College in 2012. And in addition to the Ofsted blows, the merged college’s £290k ‘Lesoco’ rebrand proved a failure, as exclusively revealed by FE Week. The 30-page Southwark Council takeover proposal (pictured left) is called Raising standards and developing skills in further education in Southwark — a prospectus for change. It reads: “Put very simply, a second inadequate rating is simply not good enough with a lack of imagination and robustness in curriculum, in strategic and financial planning. 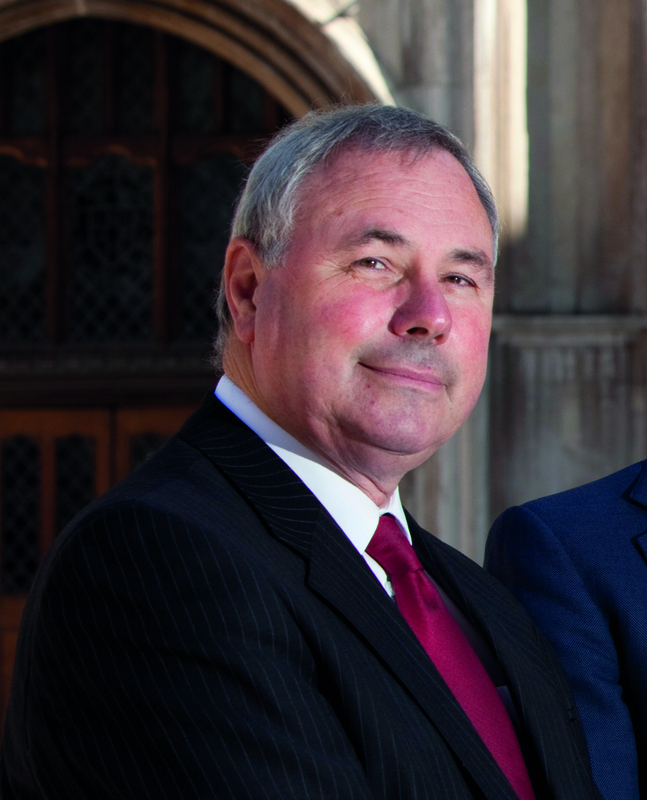 College governors’ board chair Chris Bilsland said its “model of FE is not broken,” while the Department for Business, Innovation and Skills and Dr Collins were yet to comment. However, the proposal was described as “interesting and understandable” by former Lewisham principal Dame Ruth Silver, who left in 2008 after 17 years to chair the Learning and Skills Improvement. But she also expressed concern about the college’s future under council control. She told FE Week: “It feels like a return to the past when colleges were too often neglected by their local authorities who always put schools first — they have to, it’s the law. 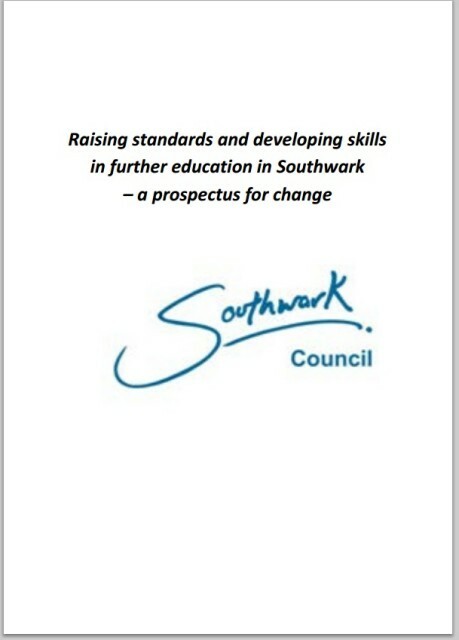 Southwark College was rated as inadequate before it merged with Lewisham, which had a grade three rating at the time (then termed satisfactory, but ‘requires improvement’ under the current common inspection framework). However, the prospectus suggests they be demerged, with all Southwark provision being wound down before closure next month. There would then be a transitional management team taking over in September, with competitions to secure new provision over the autumn and winter. The new Southwark provision would then open in September next year, with delivery phased in until the following September, when the college would be fully operational. The prospectus added: “Early indications from the destination survey suggest that very few Southwark residents are planning to attend the college from September. The council’s proposal further suggests the majority of Southwark provision be based at a central hub in Waterloo. It also proposes a “radical approach… to start afresh, to devolve the commissioning responsibility and buildings in Southwark to the borough”. The proposal comes with a letter from Councillor Victoria Mills, in which she says: “We strongly believe that for too long our residents have been let down by the FE offer in Southwark. Solutions have been tried, but each has been left wanting. “Students are coming out of Southwark’s schools with great potential to build on their personal success. And as a borough we are job rich. “The employment opportunities in Southwark are simply fantastic thanks to the highly ambitious regeneration of the borough by the council and our partners. Lewisham Southwark College, which has around 13,600 learners, defended its plans to turn around performance. 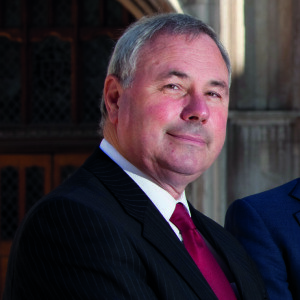 Mr Bilsland said: “The college absolutely understands and shares the frustration felt by the London Boroughs of Southwark and Lewisham at the college’s historic poor performance. 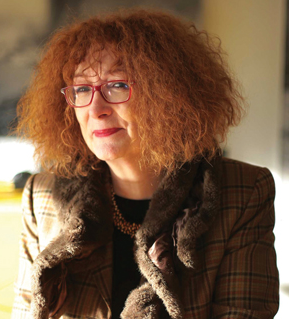 A college spokesperson pointed to appointment of a new senior management team to be led by current Newcastle College principal Carole Kitching, due to start over the summer, and plans to invest more than £40m in a new Southwark campus.